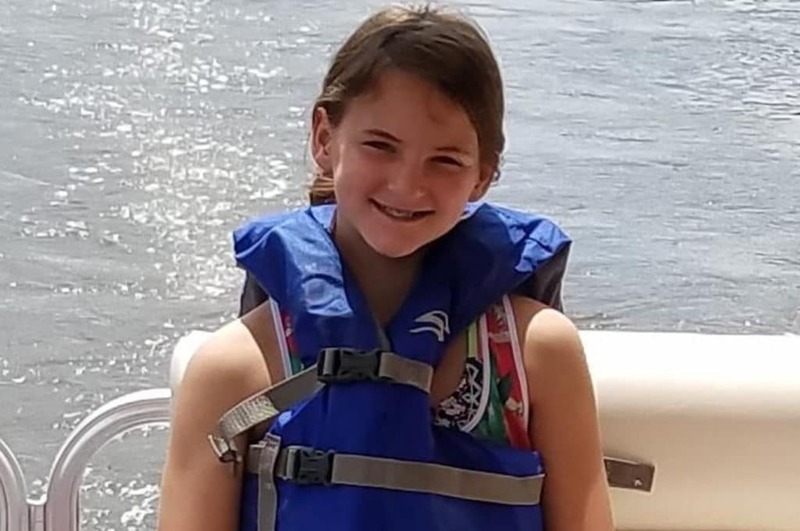 Pictured, eleven year old Hamptons County, South Carolina girl, Toni Rivers who died after shooting herself the result of alleged bullying at school. Toni Rivers suicide: Does one South Carolina school district have blood on its hands after an eleven year girl killed herself the result of bullying? 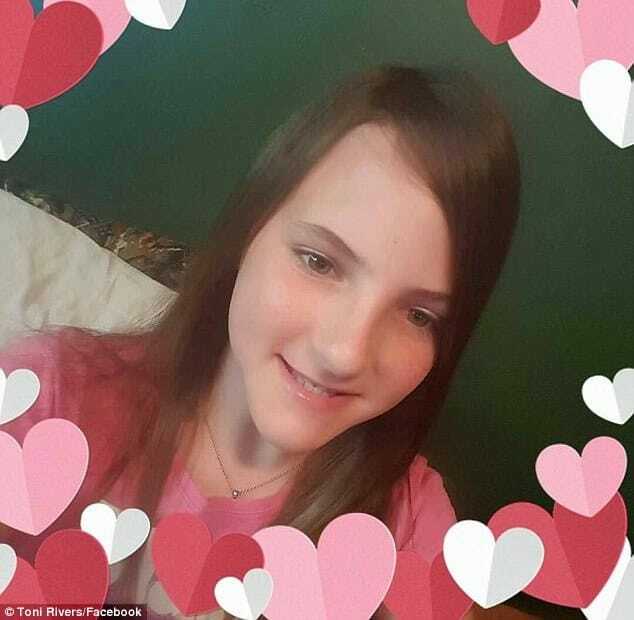 Toni Rivers an eleven year old, Hampton County, South Carolina girl has died after shooting herself to death because she was bullied. 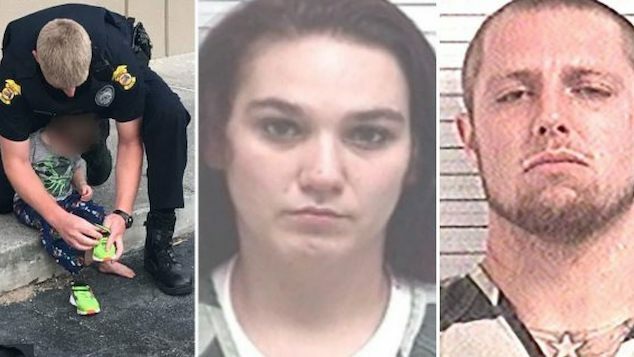 The girl’s suicide came after confiding to school friends that, ‘She couldn’t do this anymore, and she was going home, and she was killing herself,’ told the child’s parents via WTOC. Upon returning home from school on the afternoon of October 25, Rivers a sixth grader at Hampton School District elementary shot herself. 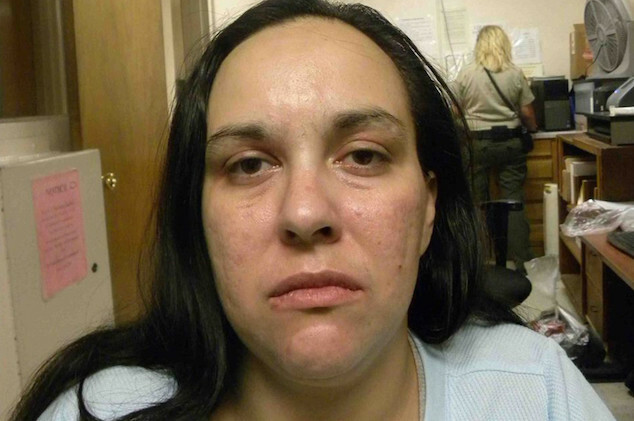 Her 14 year old sister found Toni lying on her back with a gunshot wound and called 911. 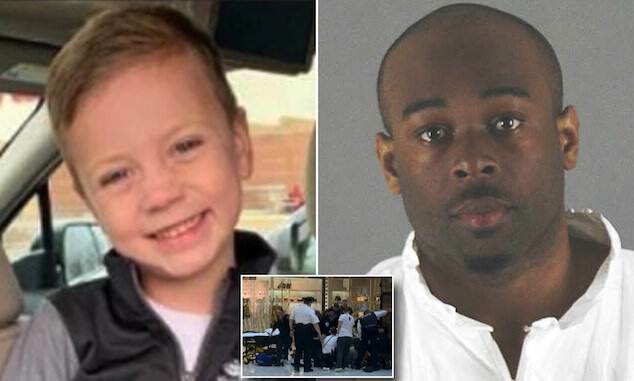 The nypost reported authorities being dispatched to the home and the girl airlifted to Charleston’s Medical University of South Carolina Medical health, where she received treatment for 72 hours before fatally succumbing to her injuries. 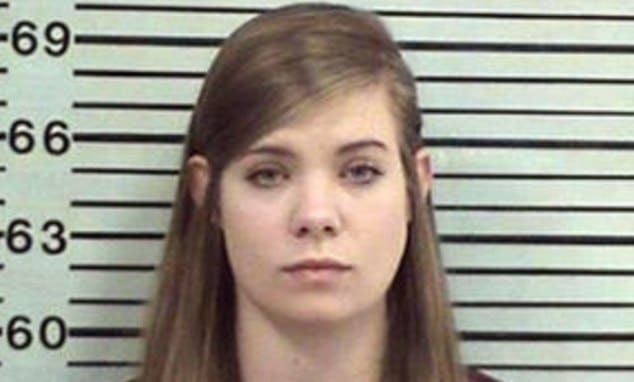 Relatives said they initially thought the shooting was an accident since the gun was her own. Pictured, South Carolina girl, Toni Rivers who died after shooting herself the result of alleged bullying at school. Toni Rivers mother: We contacted the school two months before about the bullying. 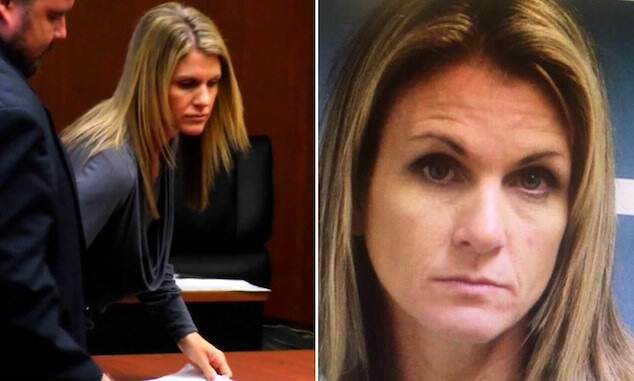 Of disconcert, Toni’s mother, Amy Thomas, said she’d contacted the school for about two months prior to her daughter’s death to report the bullying. Friends and family are now calling on the school district to confront bullying. A GoFundMe page was created to raise money for her funeral and to help other victims of bullying. Yet to be understood is what action, if any, the school had taken to preempt the bullying Riders had been subjected to. It wasn’t immediately clear the extent of the alleged bullying and whether fellow school pupils had been disciplined as a consequence…. Going forward six other families with children at the school have agreed to be interviewed as part of the inquest into the child’s death. The state’s Law Enforcement Division is investigating the death. 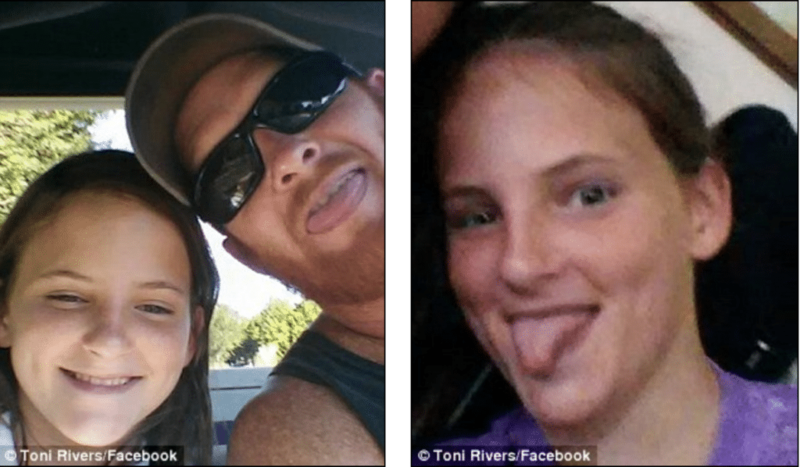 Pictured South Carolina eleven year old girl,Toni Rivers.